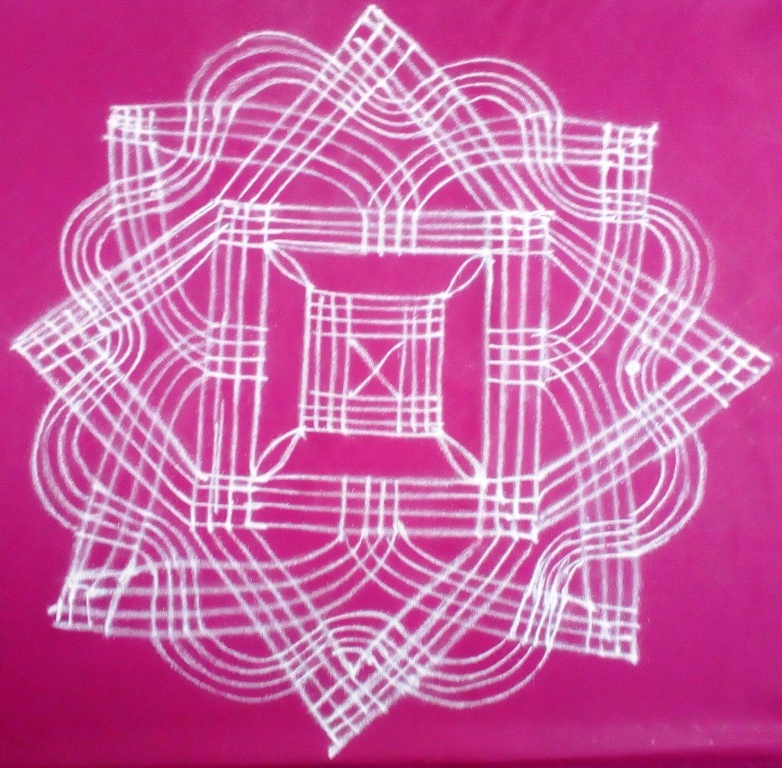 This is Navratri padi kolam designs. Pl. 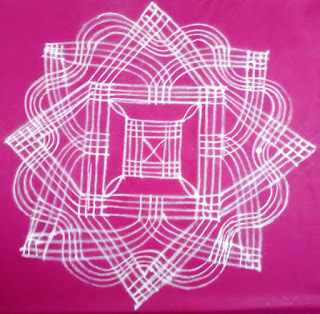 watch tht video & try this rangoli. I really like watching rangoli making videos. They are so satisfying and the precision of work is incredible. Please also post some colorful rangoli making videos.